For centuries, society has belittled women and the HERstory-changing impact they've created. But that didn't stop a few groups of women who gained a footing on laws that granted them basic rights. However, African-American women were not included in those laws until years later. So, what did African-American women do? They decided to make the change and demanded laws to be passed in their favor as well. Take a quick history lesson with four of our fave powerful African-American women who illuminate #BlackGirlMagic. They impacted history and paved the way for black women to receive the rights they deserve. Without their courageous work, America would look different for thousands of women. 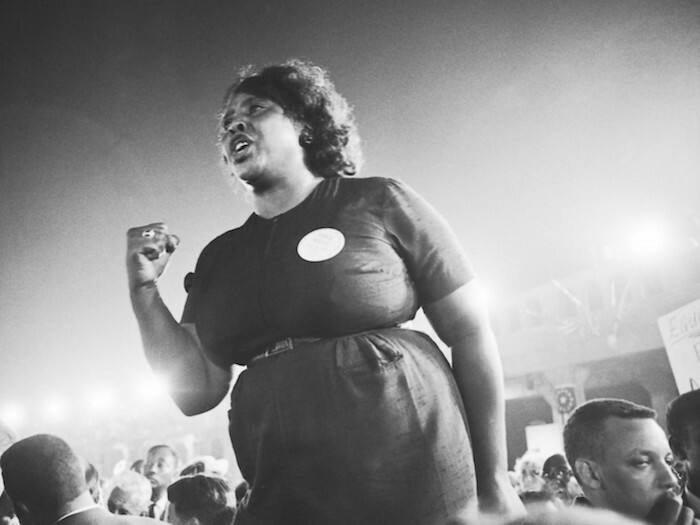 Fannie Lou Hamer was an African-American civil rights and voting rights activist. Though women were granted the right to vote in 1920, African-American women and some men were not included. Hamer helped organize the 1964 Freedom Summer African-American voter registration drive in Mississippi while working with the Student Non-Violent Coordinating Committee (SNCC). At the time, Mississippi had a historically low African-American voting registration, with less than seven percent of the state’s black eligible voters registered. By 1965, then-President Lyndon B. Johnson signed the Voting Rights Act into law, which stopped racial discrimination in voting. Shirley Chisholm was an American politician, author, and educator. She was the first African-American woman elected to Congress in 1968 where she served seven terms (1969-1982), and she was the first African-American to run for president of the United States. She was also the first woman to run for the Democratic Party’s presidential nomination. A New York native, Chisholm ran for the New York State Assembly and was elected. She supported a few bills that successfully passed including one that provided assistance for poor students to get a higher education and another bill that reversed a law that caused female teachers in New York to lose their permanent positions, or tenure, at work while they were on maternity leave. 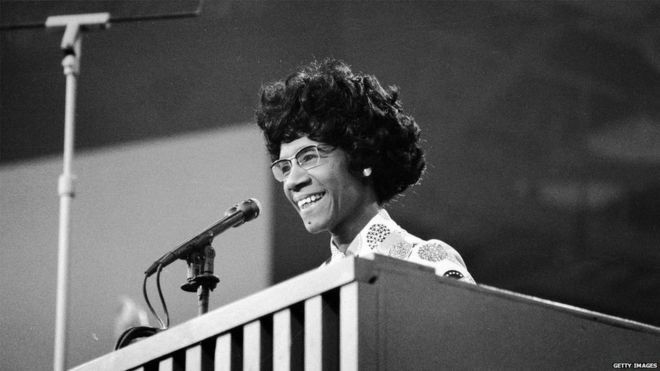 During her time as a congresswoman, Chisholm supported women’s rights and spoke out against traditional roles for women professionals such as teachers and secretaries, and black women as maids and nannies, because she believed women were capable of working in various other professions. Interesting fact: Rosa Parks’ was not the first woman to refuse to give up her seat at the front of the bus. 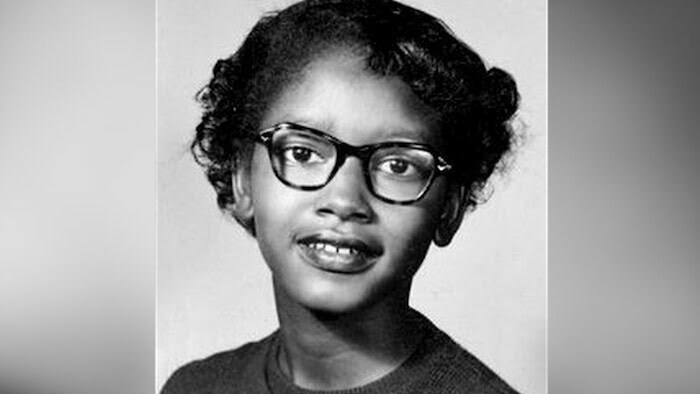 On March 2, 1955, 15-year-old Claudette Colvin refused to give up her seat on a Montgomery, Alabama bus which violated the law at the time. The incident happened just nine months before Parks’ famous protest. As a consequence, she was dragged off the bus, arrested and taken to an adult jail. She became the first person to be arrested for defying bus segregation in Montgomery. Colvin’s actions helped pioneer the Civil Rights Movement and led to the bus boycotts where many others started refusing to give up their seat at the front of the bus. One year after the incident, Colvin became one of the four accusers in the Browder v. Gayle case which ruled that Montgomery’s segregated bus system was unconstitutional. 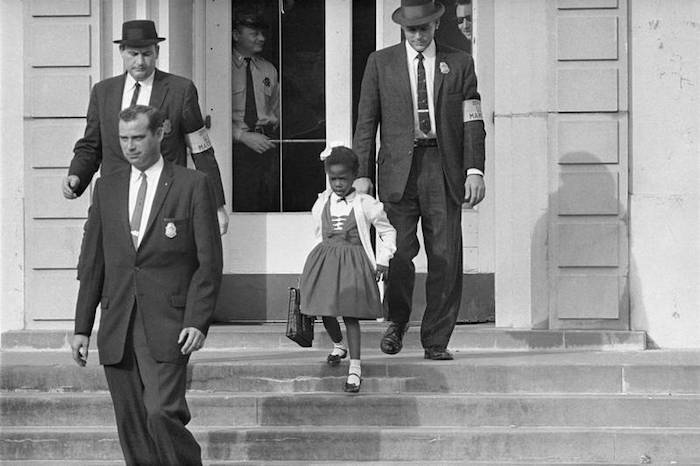 Ruby Bridges became the first African-American student to attend an all-white elementary school in the South in November 1960. The United States Supreme Court’s ruling in Brown v. the Board of Education of Topeka Kansas ended racial segregation in public schools in 1954, but southern states continued segregating their schools. At only six-years-old, Bridges attended the all-white William Frantz Elementary School, escorted by four federal marshals along with her mother. She was met with protestors and still endured discrimination, but she never missed a day of school that school year. Through her courageous decision, other African-American students joined the school as well over time. There are countless of African-American girls and women who have fought for change over time, whether on a big platform or on a smaller scale, and women rise to continue the work even today. They break the glass-ceilings that tell us we can't make an impact on the world now and for generations to come. Because us girls are capable of making waves!